Lithuanian Jews are in a row over Wednesday's election of the leader of the Vilnius Jewish Community (VJC). 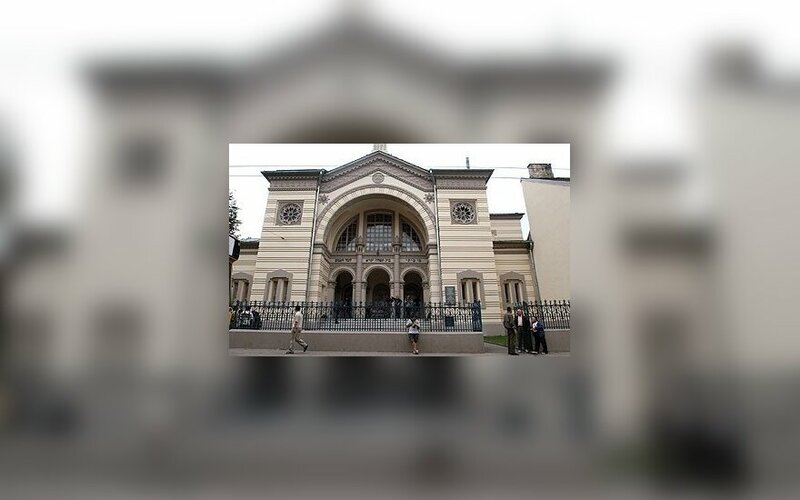 Simonas Gurevičius, a former long-time director of the Jewish Community of Lithuania (JCL), has announced that he was elected chairman of the Vilnius community, but Faina Kukliansky, the JCL chairwoman, says that the election was illegitimate. Gurevičius says in a statement forwarded to BNS that 262 people participated in Wednesday's vote in Vilnius. 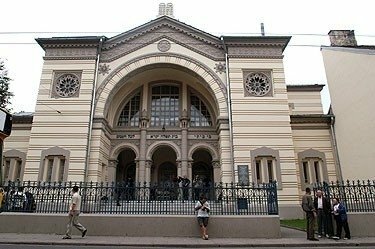 "This is the highest quorum achieved in the past decade and perhaps in the entire history of the Vilnius Jewish Community," he said. Arkadijus Vinokuras, another Vilnius Jew, had said that he would stand for election, but he withdrew his candidacy before the vote. Therefore, Semionas Ceitlinas was proposed as a candidate to be the next chairman of the VLC. Kukliansky, the current chairwoman of both the JCL and the VLC, dismisses Wednesday's election as illegitimate. "The executive board's meeting that decided on the election to the post of chairperson was convened without the chairperson. The chairperson did not sign the agenda. The venue and hour of the election conference was set without the knowledge of the chairperson. I have not signed the agenda," she told BNS. Gurevičius will also seek the post of the JLC leader in next Sunday's election. Kukliansky, the outgoing chairperson of the JCL, would not say if she would seek re-election. Gurevičius in early May initiated a petition against the new rules for election of the JLC chairperson, demanding to bring the earlier rules back. The petition says that the changing of the rules with only a month away from the election has reduced the powers of regional Jewish communities.